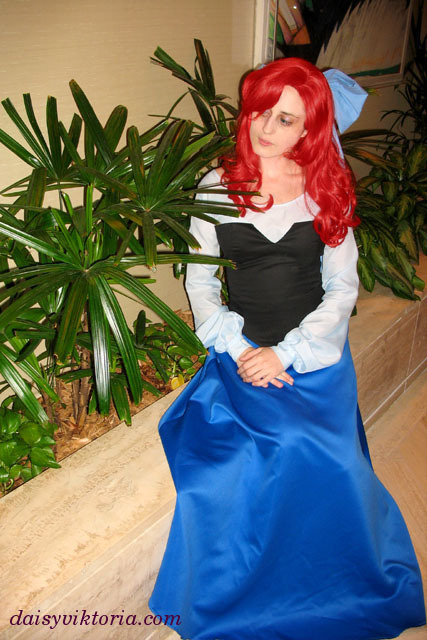 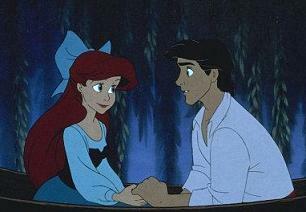 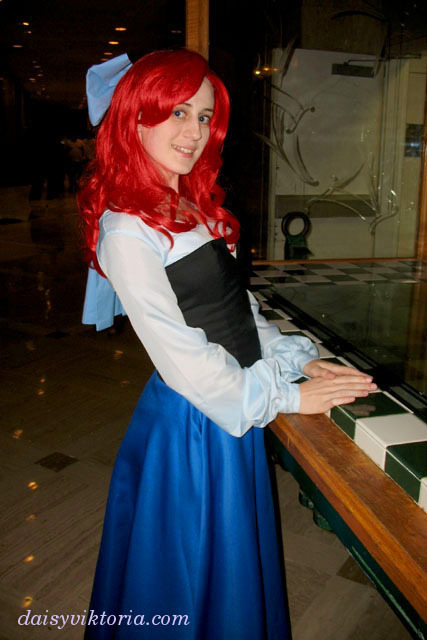 I’ve always loved The Little Mermaid, and when I was younger I was very obsessed. 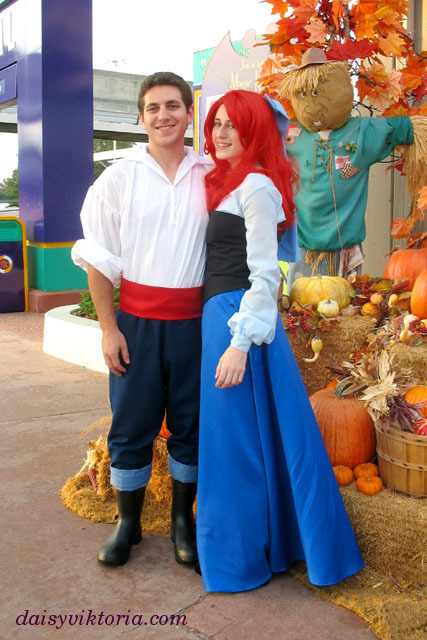 I decided to make this costume when my friends and I planned on going to Disney for the Not So Scary Halloween party. 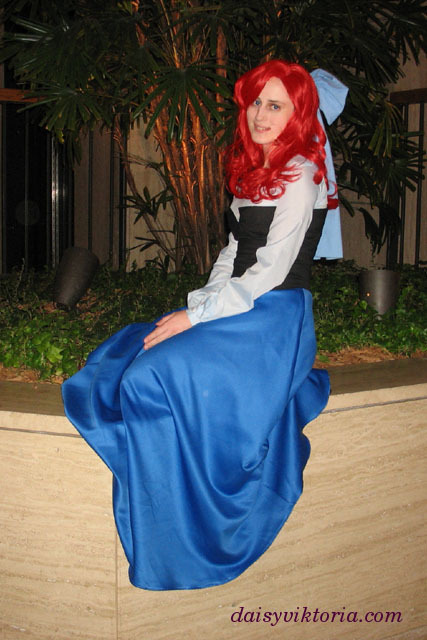 I made the skirt, shirt, and bodice as separate pieces.